Let’s get our blood pumping! Many of our programs offer adventure activities that push participants outside of their comfort zones in a safe and supportive environment. 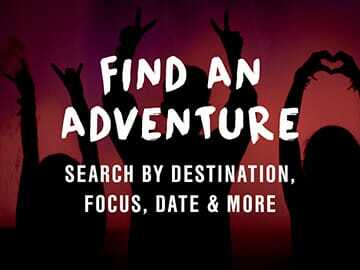 We want to challenge participants to try something new, to have fun, and to learn what they are capable of doing. Trying new things is a part of every adventure! 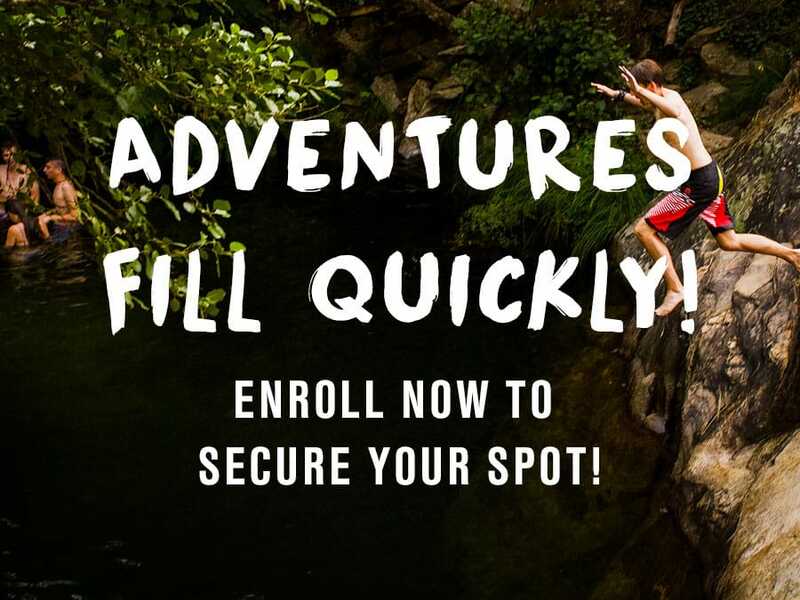 However, adventure activities are always optional and our staff members can help offer alternative options should a student not wish to participate. Zip-line past volcanoes and through cloud forests in Nicaragua, Costa Rica, Cuba, Guatemala and Puerto Rico! 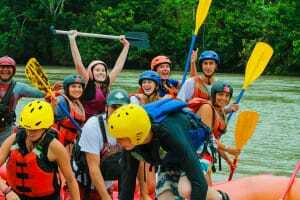 Check out our Costa Rica and France programs to get on the river! Yes, that’s a thing! Raft through caves in New Zealand! Learn how to hang-ten in Costa Rica, Martinique, New Zealand, Panama! Swim with the fishes in Fiji, Panama, the Galapagos, and Martinique! Learn to SCUBA in Fiji! 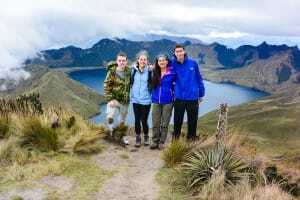 Hike to a mountain hut in the French Alps, trek through the Peruvian Andes, or go on a night hike in Costa Rica’s cloud forest! Sea kayak on the Galapagos and Guatemala’s coastal waters! Tour cities by bike in Panama and Spain!